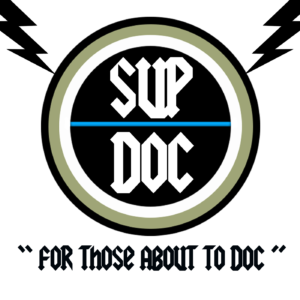 This is a bonus Sup Doc mini-episode brought to you by our friends at THE ORGANIST podcast, an arts and culture show produced by McSweeney’s and KCRW. They interview artists, and writers, musicians, philosophers, actors, and wild cards like cyborgs and retired tennis coaches. On this latest season of the Organist, some interview segments had to do with documentaries, so they offered to let us share these segments with you! This first episode of the season focuses on “The Voice of God” so we hear about Penelope Spheeris and her partner SIN. 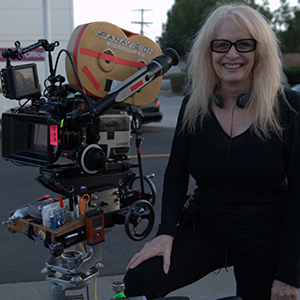 Penelope is the director of Wayne’s World, but more importantly to us she made the epic punk/metal/Los Angeles documentary series The Decline of Western Civilization Parts 1-3. Decline 3 chronicles the lives of L.A.’s homeless gutter punks, and she met SIN during its filming. He’s been struggling with mental illness and voices in his head, which are described in this segment. THE DECLINE OF WESTERN CIVILIZATION box set is available on Shout Factory. Check out our episodes on Decline 1 and Decline 2. This segment was recorded by David Weinberg and produced by Myke Dodge Weiskopf, Jenny Ament, Ross Simonini, and Andrew Leland for the Organist. Special Thanks to Ben Bush for setting up this epic crossover!